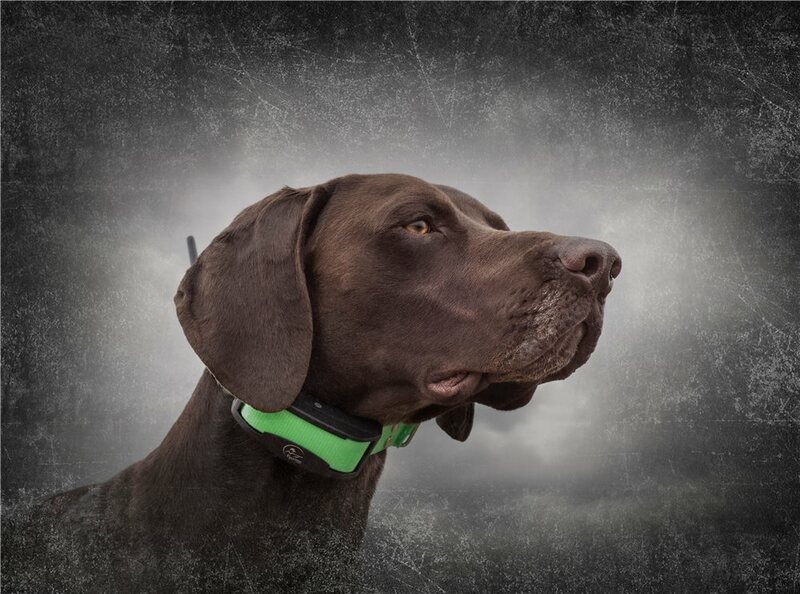 The SportDOG Brand TEK Series 1.5 GPS Tracking System upgrades our original tracking system’s Handheld Device making it compatible with the TEK Series 2.0 Collar Receiver that features a more compact design and even better tracking reliability. 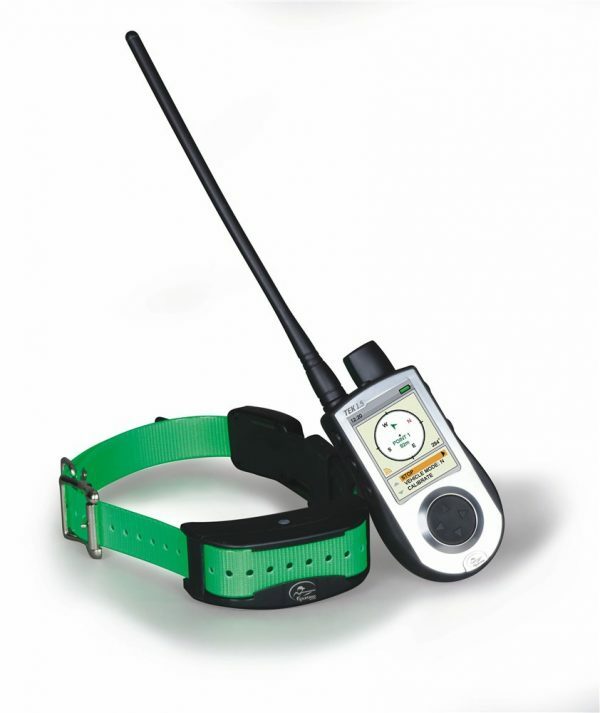 By using our HopTek technology, the Collar Receiver reports the location, direction, and status of up to 12 dogs in a 7-mile range, all viewable on the Handheld Device’s LCD screen. 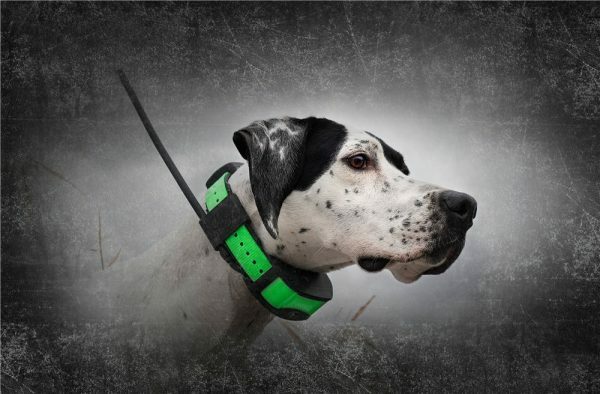 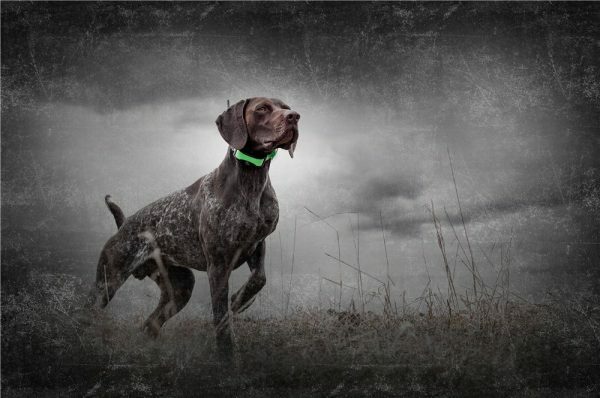 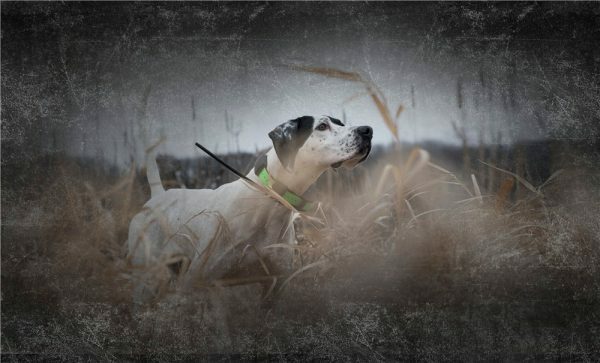 Whether you’re running hounds, beagles, or bird dogs, the TEK-V1.5L allows you to track with confidence.